Get it right now on PC, completely free. 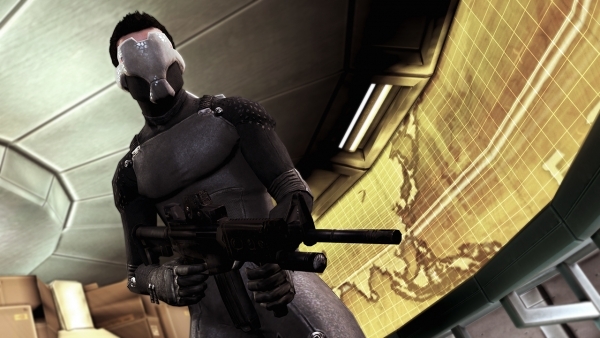 Epic Games and Chair Entertainment have announced Shadow Complex Remastered for PlayStation 4, Xbox One, and PC. It is available for download right now on PC, completely free as a gift from Epic Games for the holidays. The console versions are coming in early 2016.